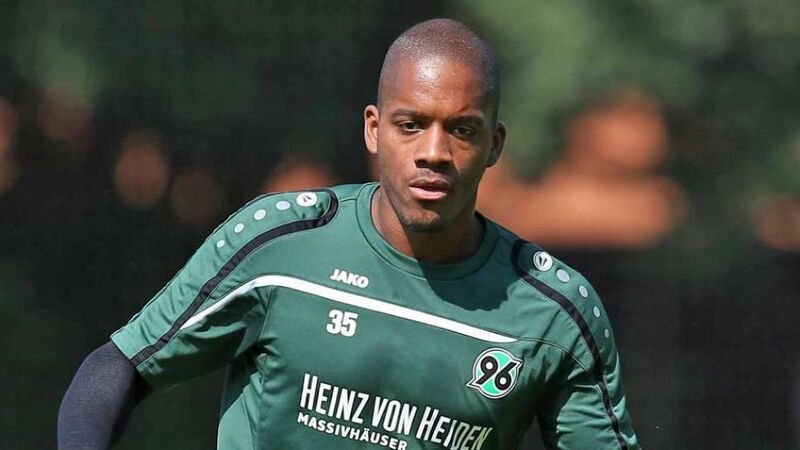 Bundesliga | Who is... new Hannover 96 striker Charlison Benschop? Who is... new Hannover 96 striker Charlison Benschop? Cologne - After being outscored by no less than 12 other Bundesliga teams over the course of 2014/15, Hannover 96’s priority when the summer transfer window opened was always going to be finding a new striker. The Reds didn’t have to look far, with Dutch forward Charlison Benschop joining the club on a three-year-deal from Bundesliga 2 outfit Fortuna Düsseldorf on 4 June 2015. Benschop, who cites Ivorian goal machine Didier Drogba as his idol, scored 13 times in the league in his second campaign at Düsseldorf as die Flingeraner fell 14 points short of the promotion places. His performances even caught the eye of Curacao head coach and Dutch great Patrick Kluivert, but the 6' 3" forward admits he “still hasn’t decided” whether he should represent his country of birth or hold out for a call from his adopted homeland, the Netherlands. Either way, it is easy to see why a football mind with Kluivert’s experience would be interested in a player like Benschop. He has scored goals wherever he has played - RJ Waalwijk (19), AZ Alkmaar (eight), Stade Brest 29 (five) and Düsseldorf (25) - and presents himself as a dedicated and accommodating professional. Benschop’s attitude and application - both on and off the pitch - augur very well indeed now he has taken a step up in class and joined the high-octane ranks of the Bundesliga. He used to take three German lessons a week after moving to Düsseldorf in summer 2013 and, despite finding love with his tutor Kamila, has asked his new team-mates in Hanover to communicate auf Deutsch.